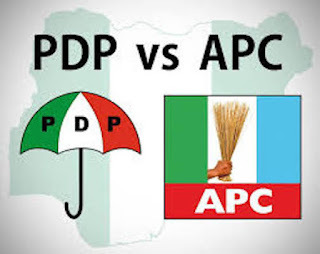 The Peoples Democratic Party, Osun State chapter has alleged that the All Progressives Congress was planning to hire some thugs that would attack some of its leaders in the state ahead of the general elections. PDP raised this alarm in a statement made available to journalist on Thursday by the its chairman, Hon. Olasoji Adagunodo in Osogbo. Adagunodo claimed that some thugs are being sponsored by the leadership of the ruling APC in Osun State to unleash terror on his convoy, PDP's leader, Dr Deji Adeleke and the leadership of the party during their campaign tour of various local governments of the state, especially in Ila, Ifelodun and Ife Federal Constituencies. 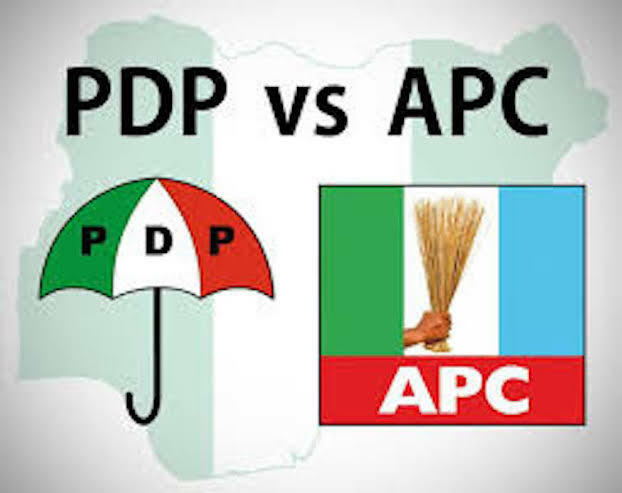 The party chairman said APC held a secret meeting where he alleged that plans were perfected to attack the convoy of PDP leaders, "specifically, to attack me, our leader, Dr. Deji Adeleke and our candidates who are already on campaign tour of various local government areas of the state." ATTEMPT TO CAUSE A BREACH OF THE PEACE, ATTACK THE CONVOY OF OUR STATE CHAIRMAN AND OUR LEADER DR. DEJI ADELEKE BY THE DUO OF ADEJARE BELLO AND BASHIRU AJIBOLA AND THEIR COHORTS. Sir, this is to bring to your notice a very reliable intelligence report to the effect arising from a clandestine meeting, Adejare Bello and Ajibola Bashiru (the APC Osun central Senatorial candidate) have perfected plans and mobilised thugs to attack the convoy of our State Chairman Hon. Soji Adagunodo and our leader Dr. Deji Adeleke on their way to campaign in various Local Government most especially Ila and Ifelodun federal constituencies of Osun State. It is very important and URGENT for the security agencies to check and call them to order as they should be held responsible for any breach of the peace in this respect. Please accept the assurances of our highest regards.